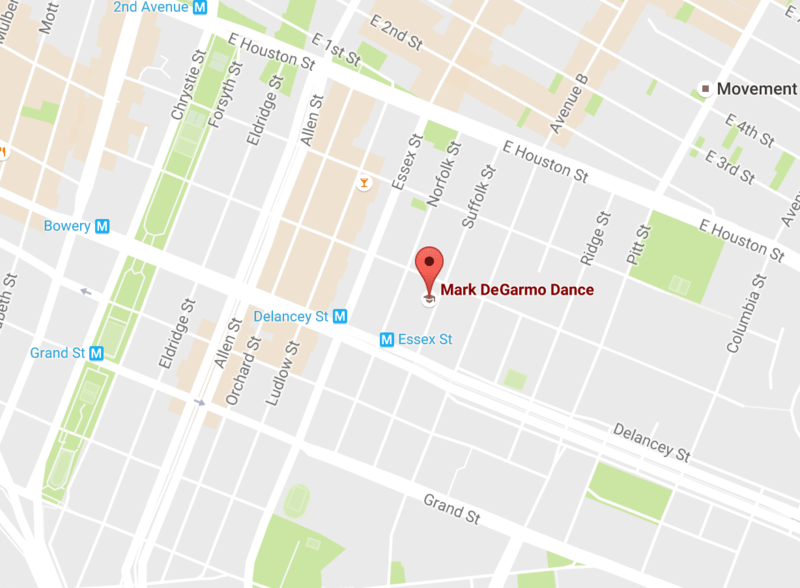 Mark DeGarmo Dance is a Resident Member Organization of The Clemente, a 100,000 square-foot multicultural center in New York’s historic Lower East Side, with 100,000 visitors annually, owned by the City of New York Department of Cultural Affairs. We’re near the Williamsburg Bridge. 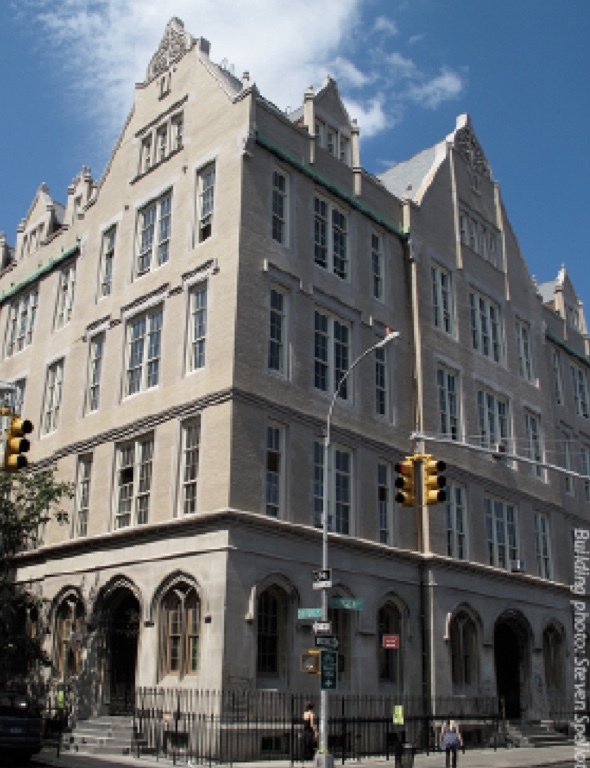 Municipal parking is on Essex between Delancey/Rivington.